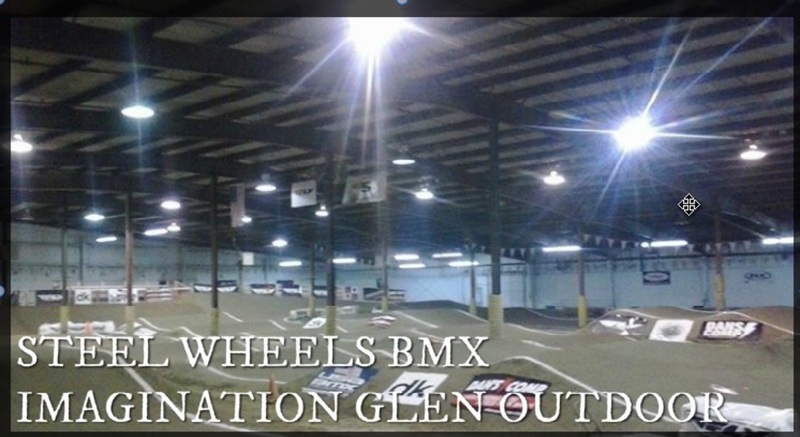 *NEW for BEGINNERS* - BMX Racing League in HOBART, IN. Our Beginners-only Spring 2019 League season starts Saturday May 4th (12:00 - 3:00PM), and runs for five weeks. This is the perfect opportunity to learn about the sport, and get in on an activity that is all-about fun, fitness and family. BMX League is the most exciting youth activity that offers a non-intimidating, family atmosphere, where no one sits on the bench! Riders will quickly take to the pedals of a BMX bike, where they'll learn to maneuver around our unique dirt course, made up of manageable turns & obstacles; experiencing fun, freedom, & fitness along the way. Bring your own bikes & helmets or use our equipment at no cost.